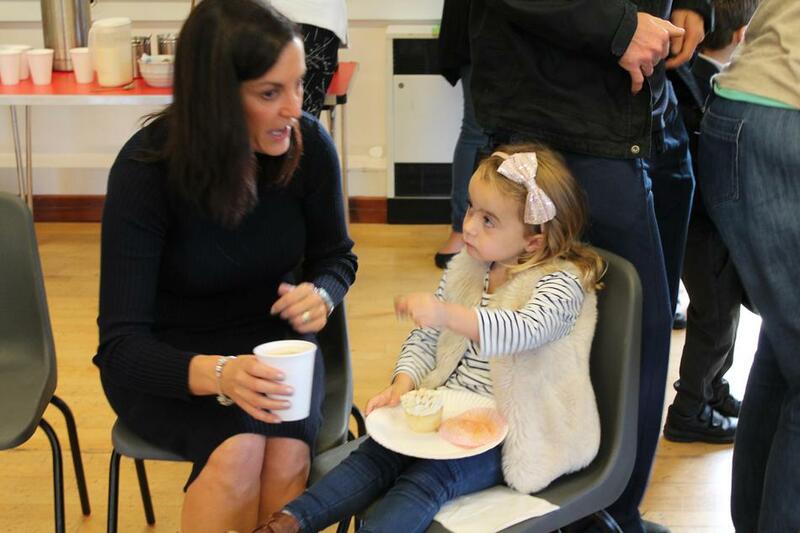 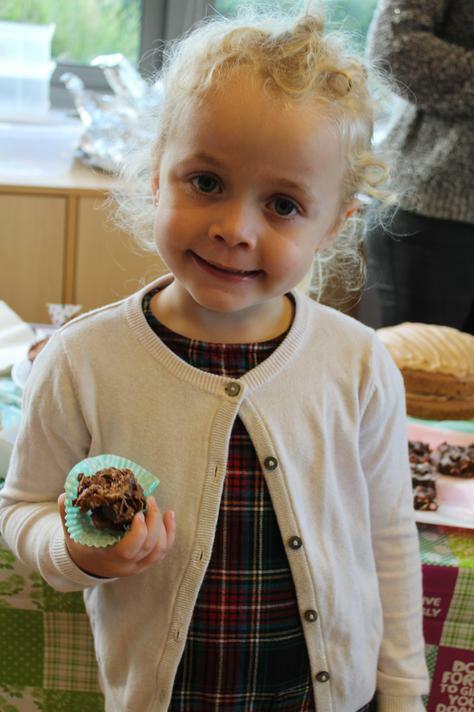 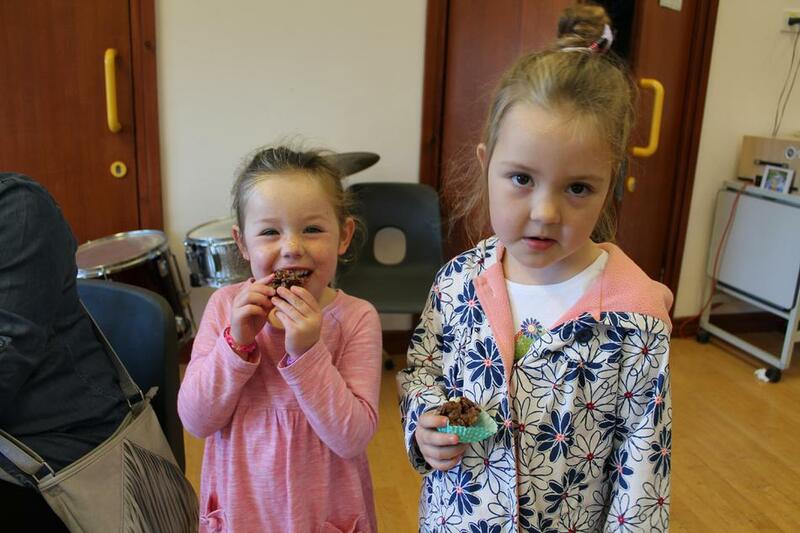 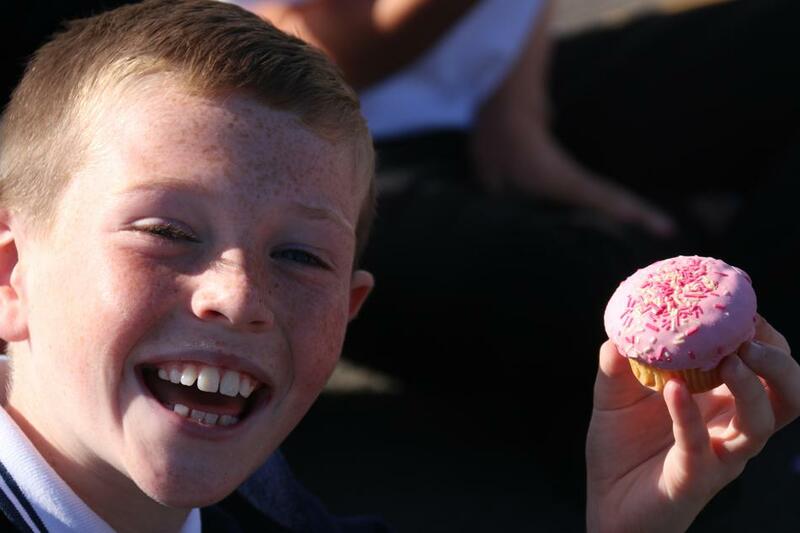 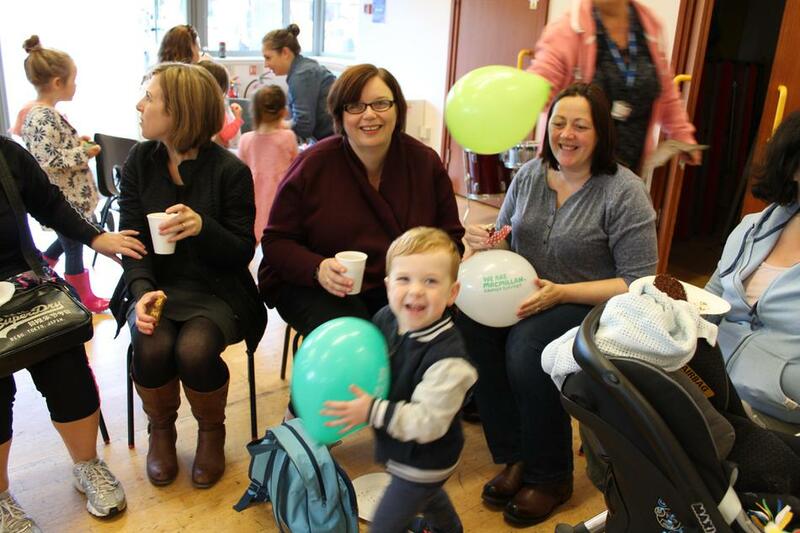 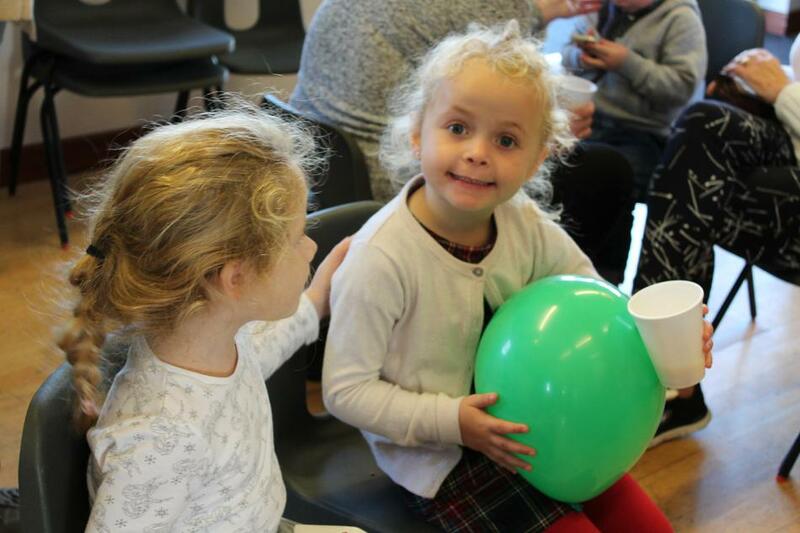 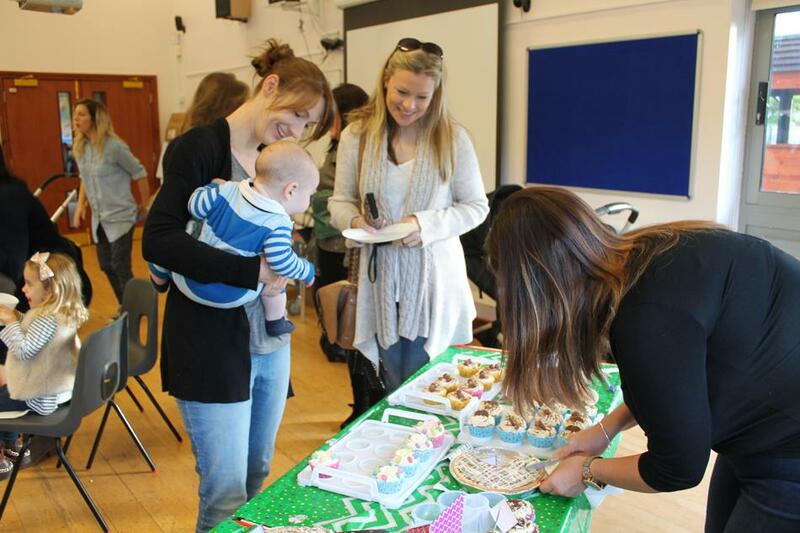 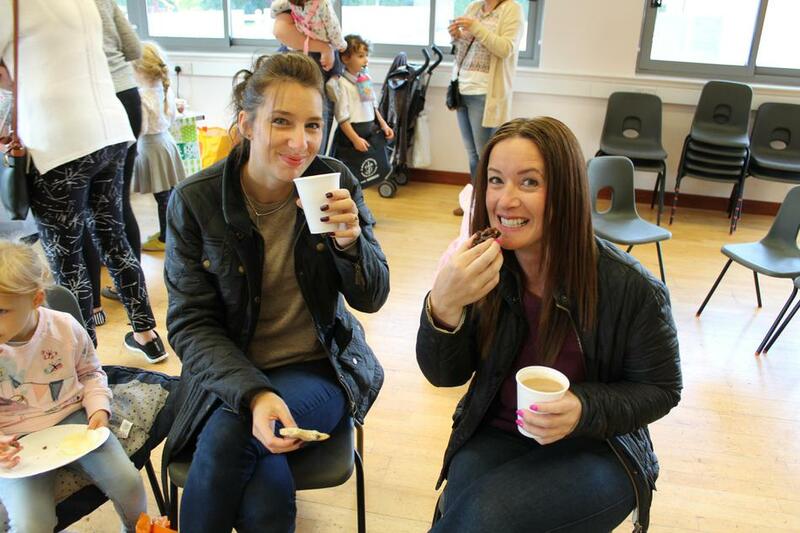 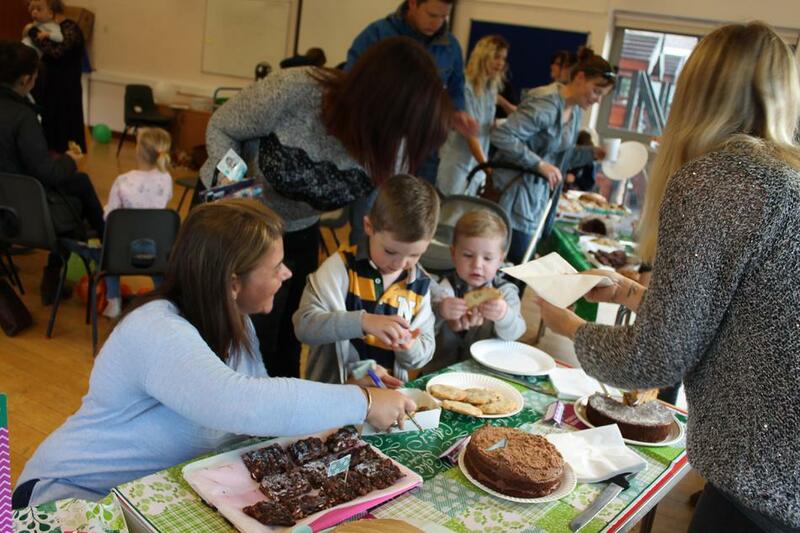 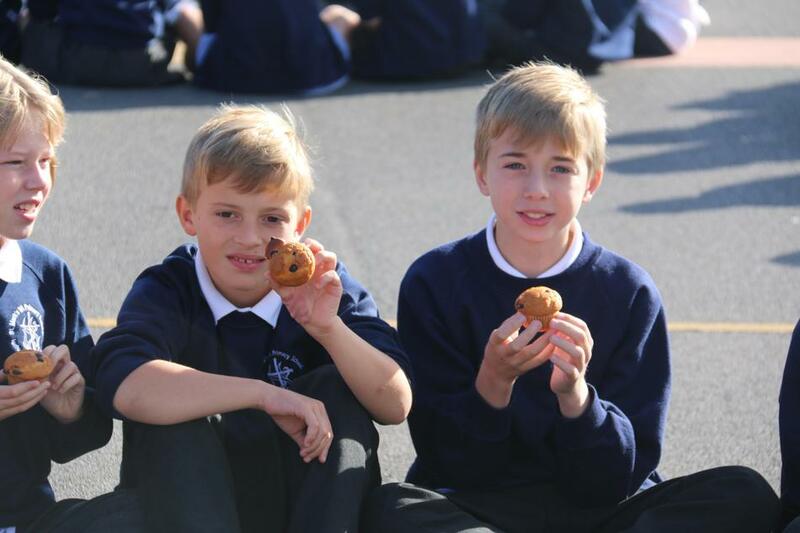 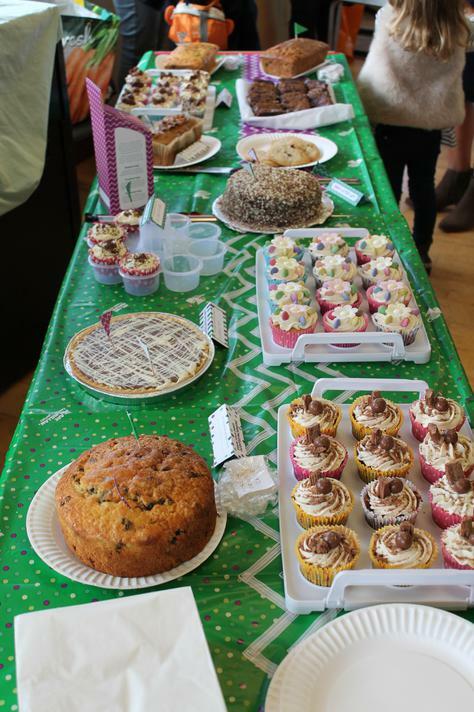 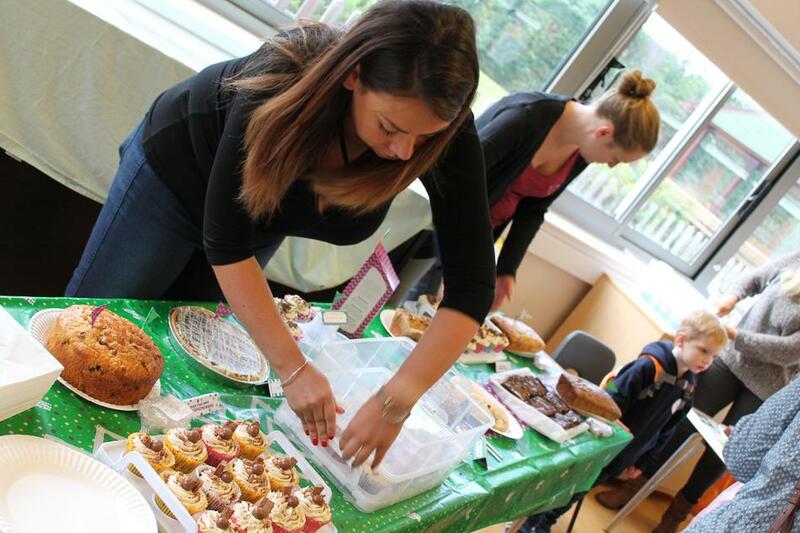 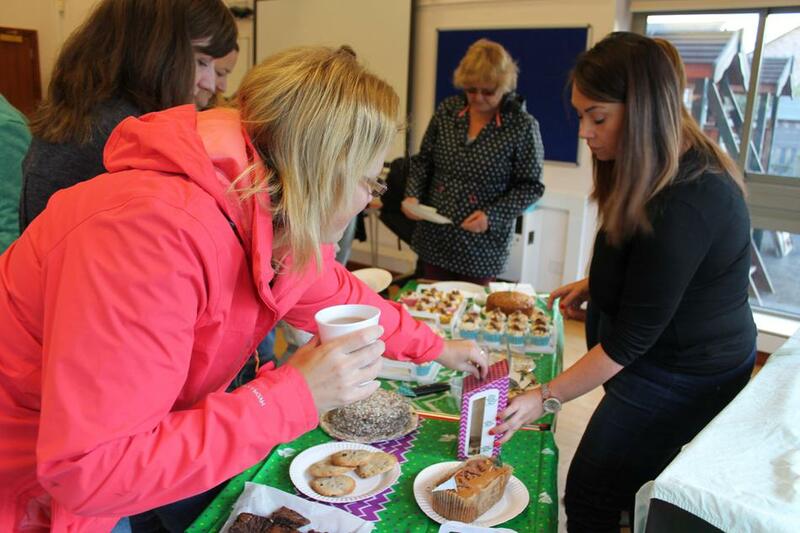 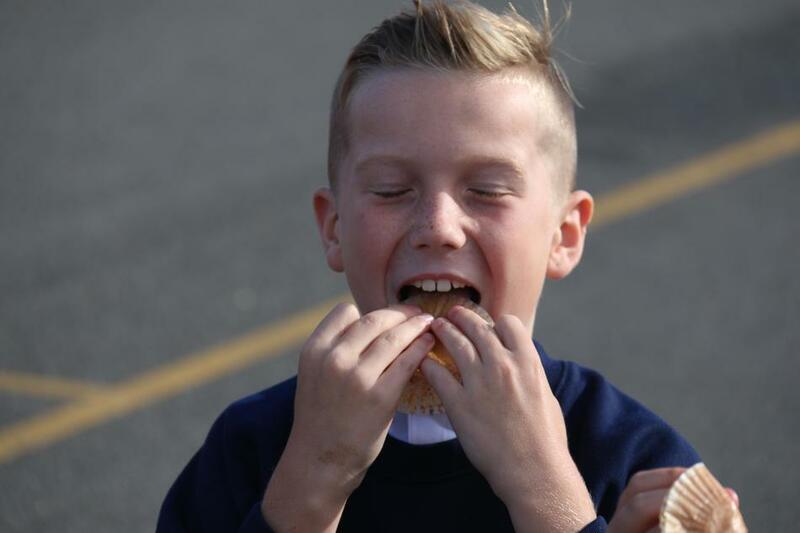 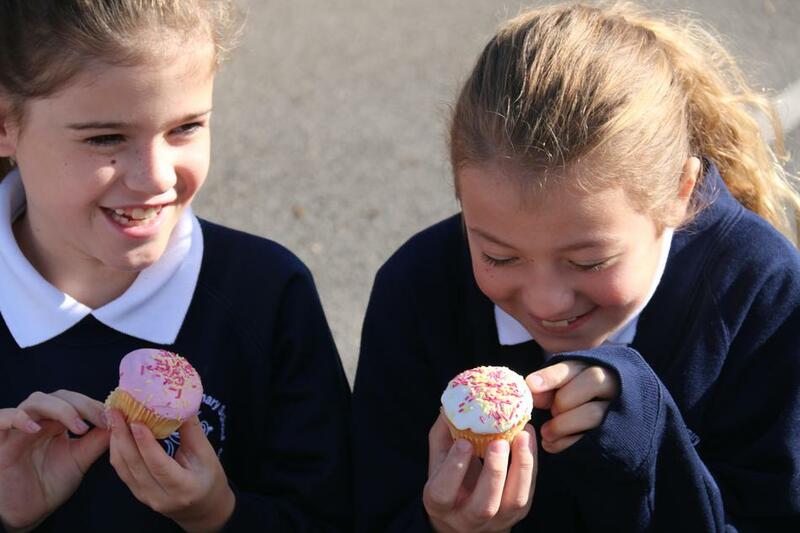 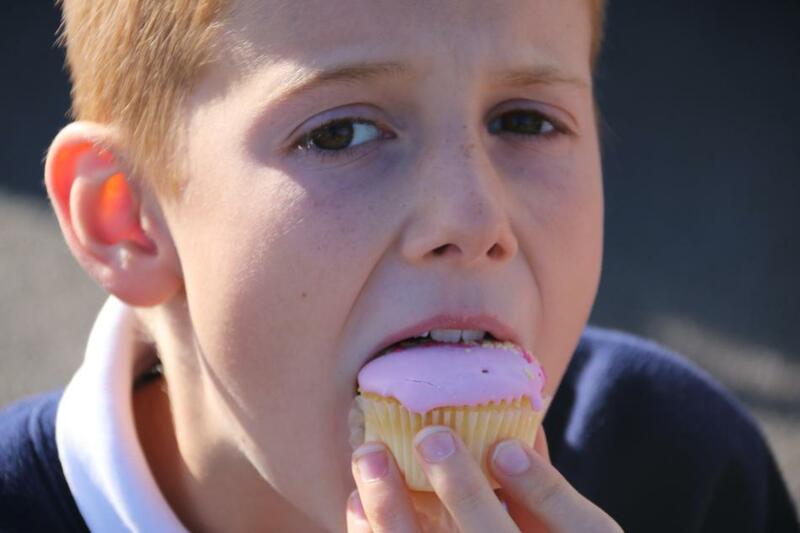 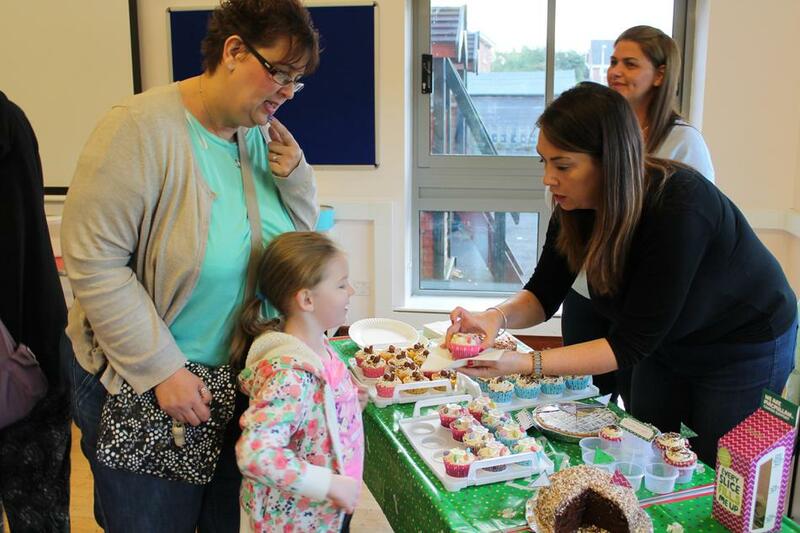 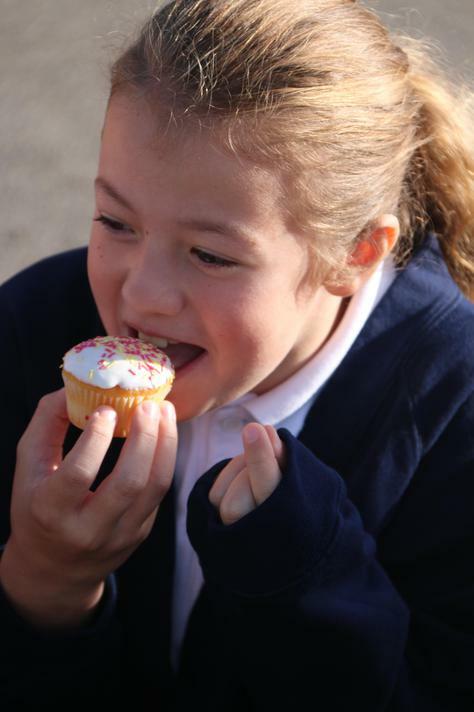 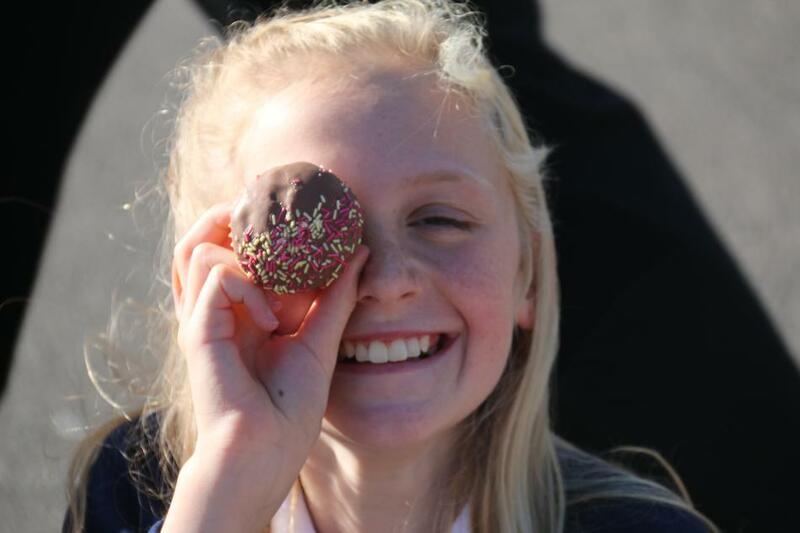 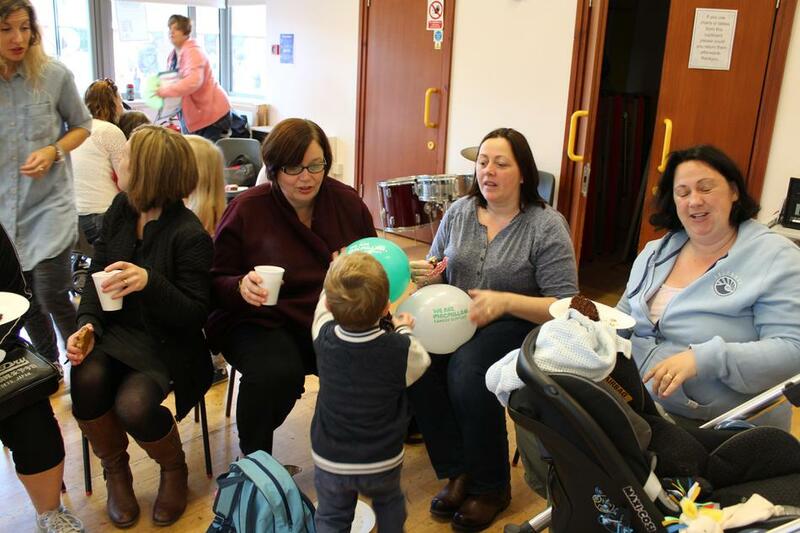 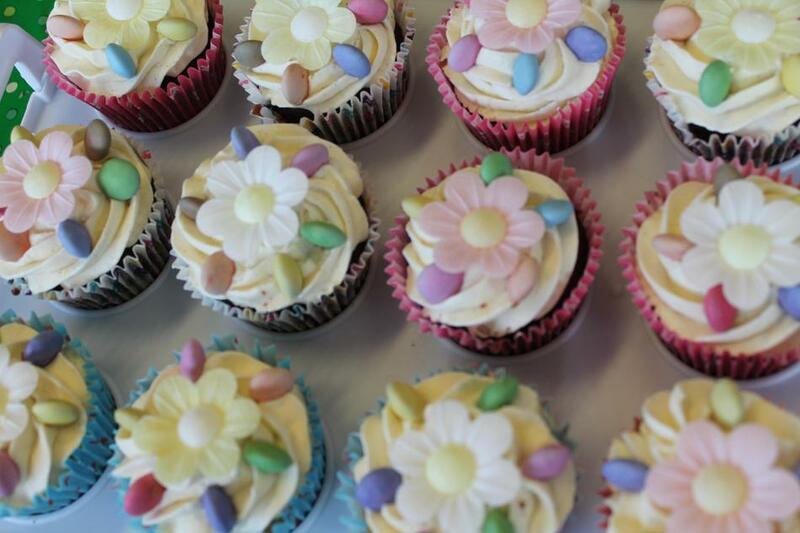 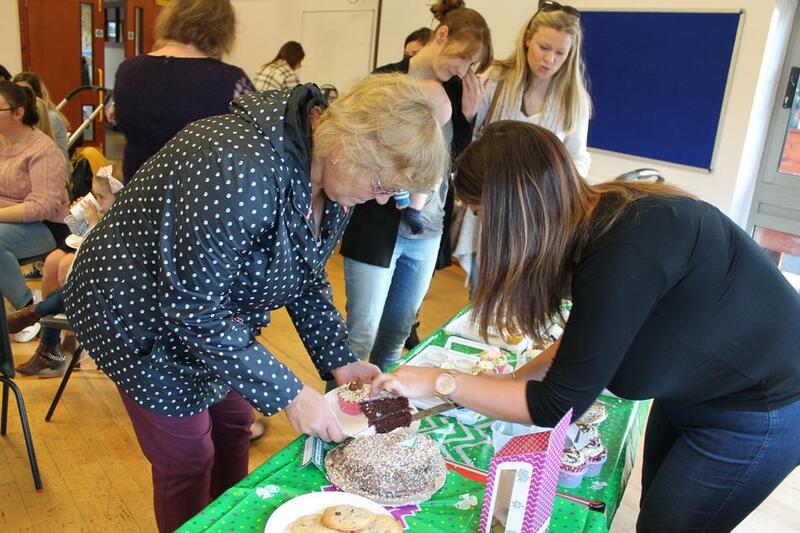 This year the whole school community has taken part in the Macmillan coffee and cake morning. 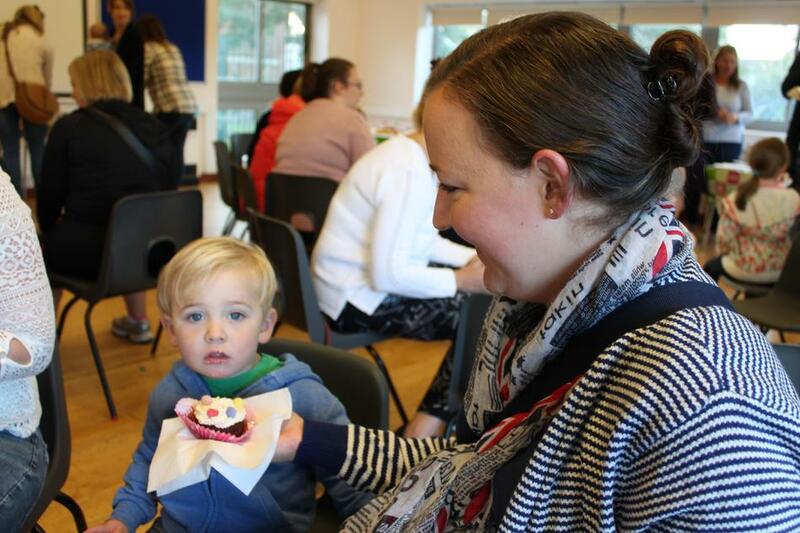 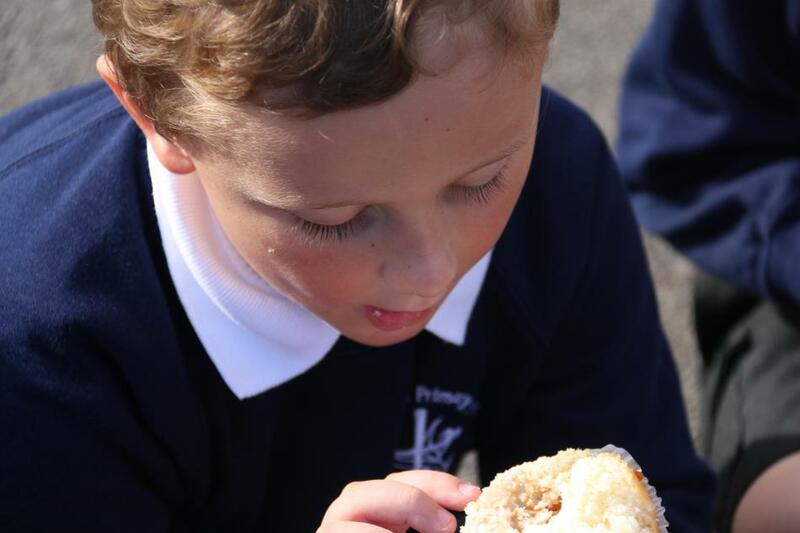 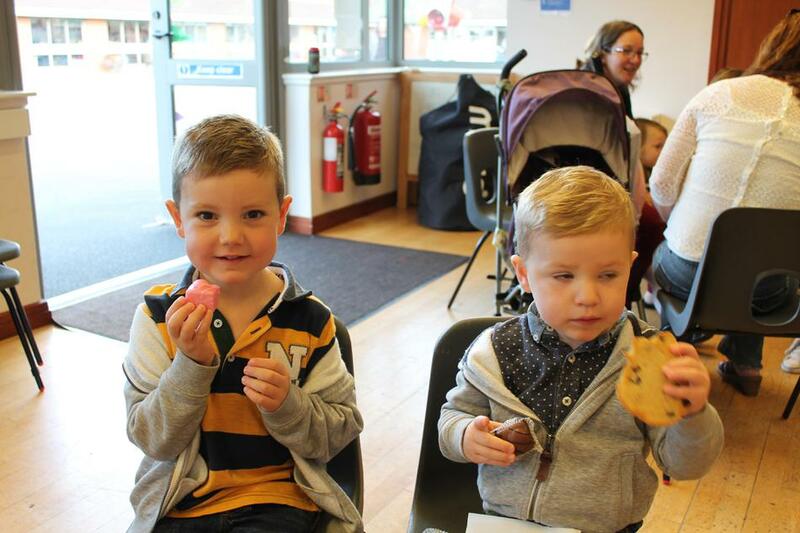 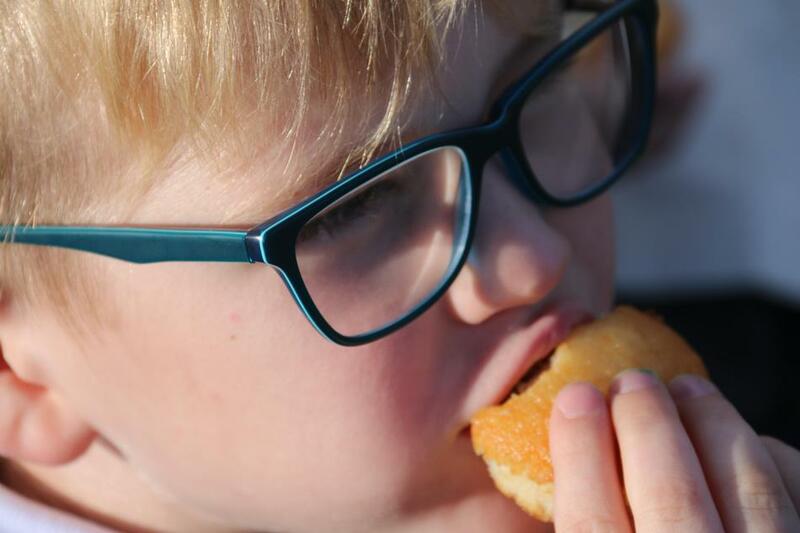 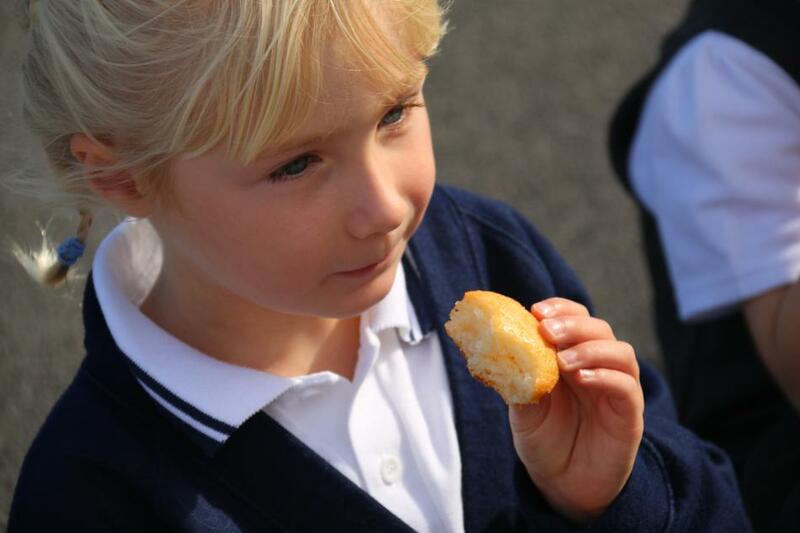 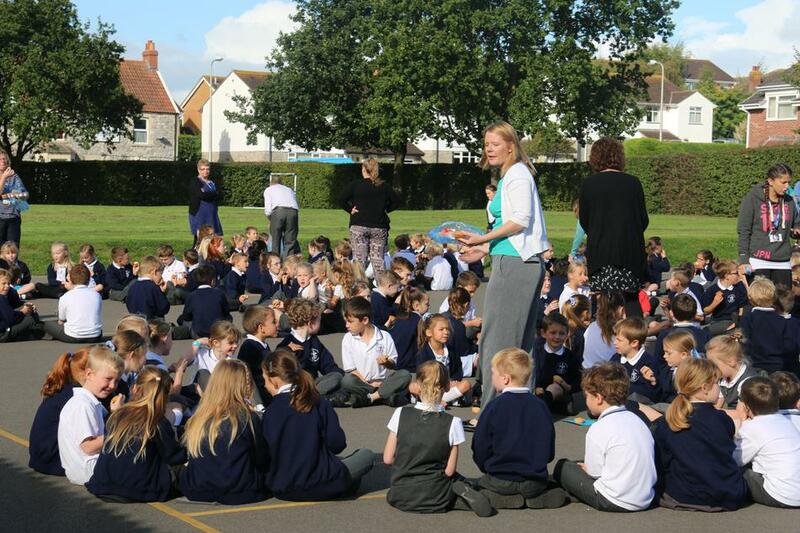 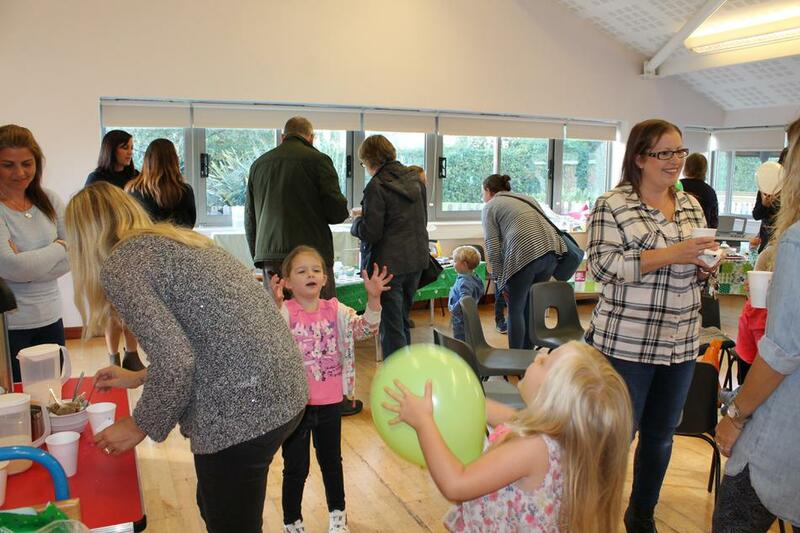 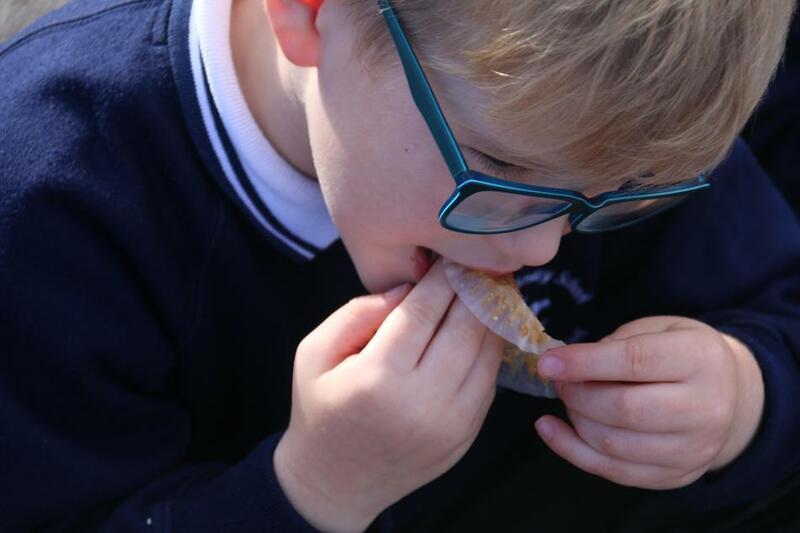 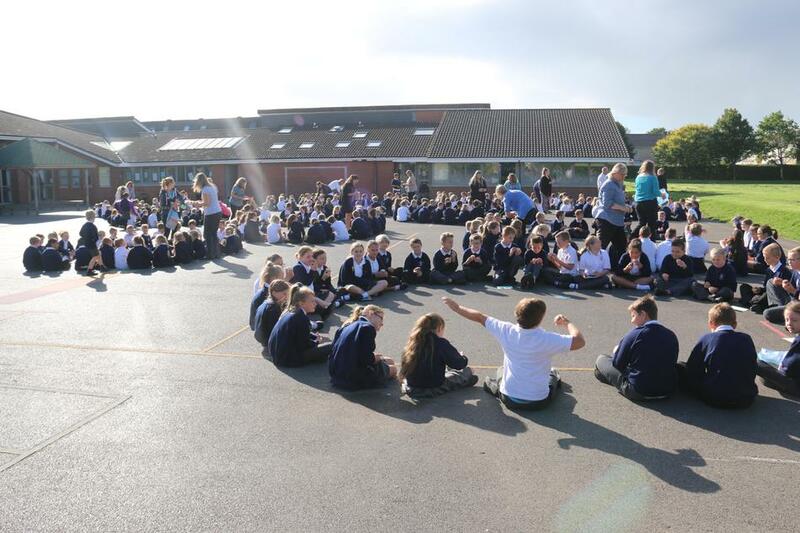 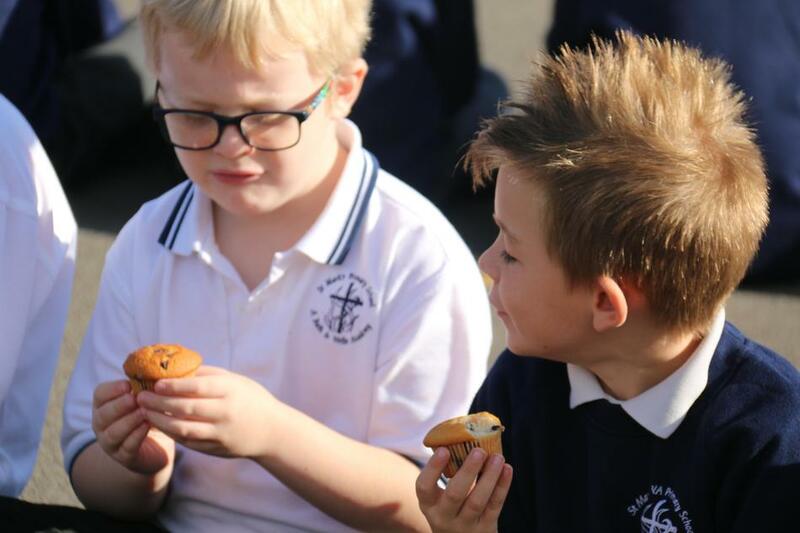 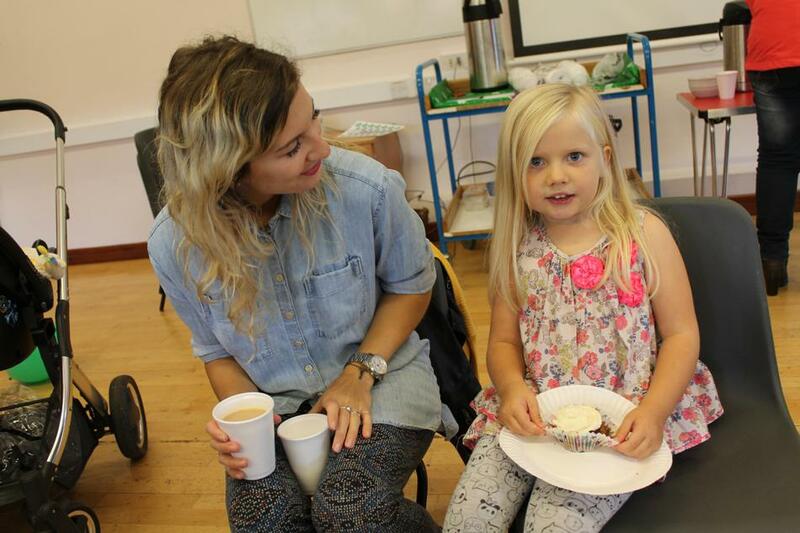 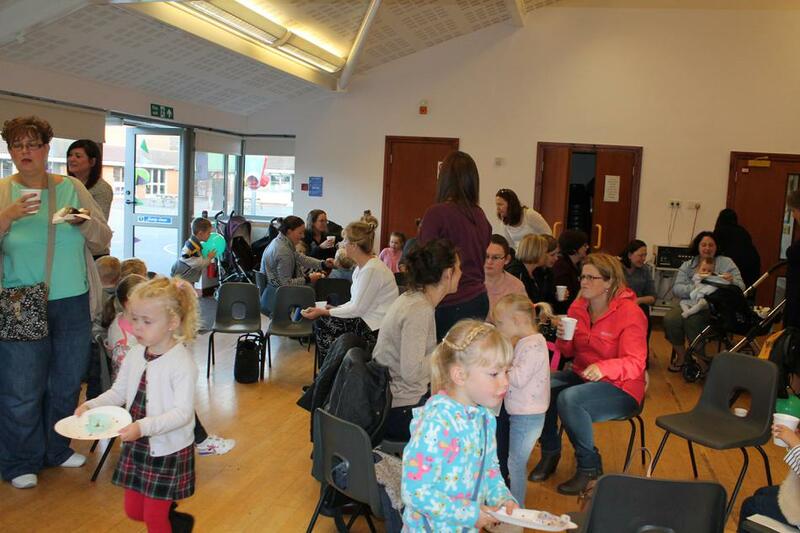 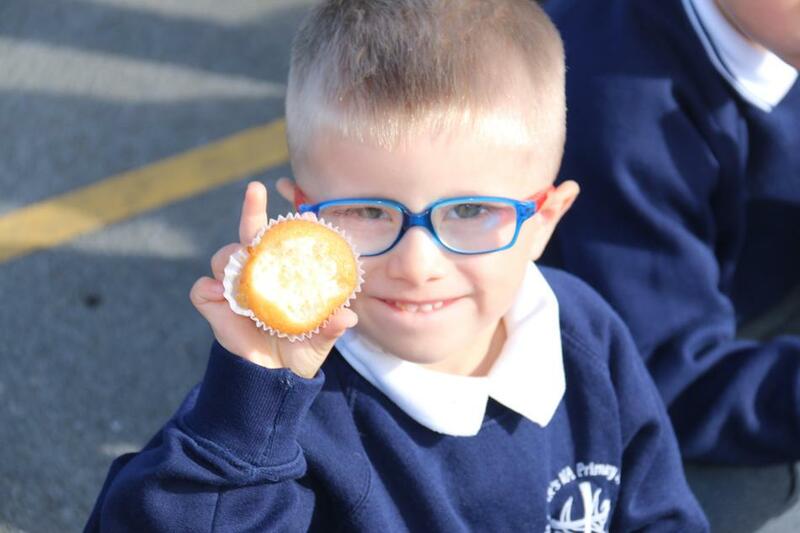 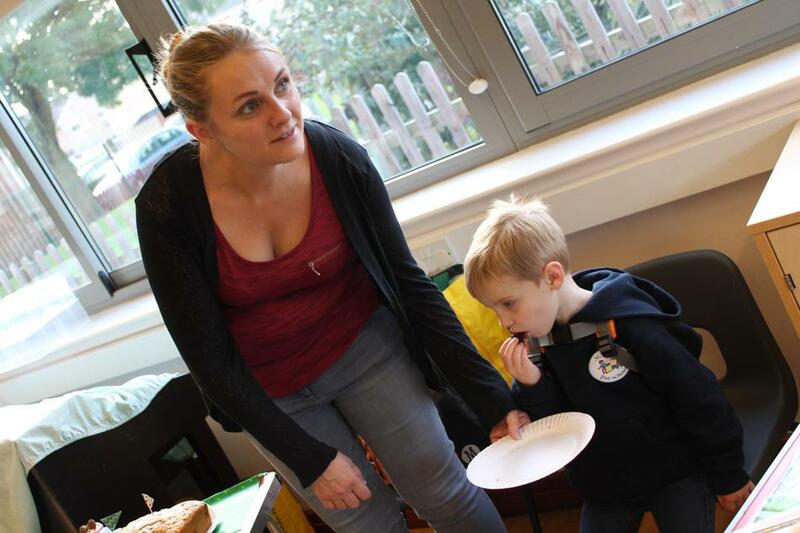 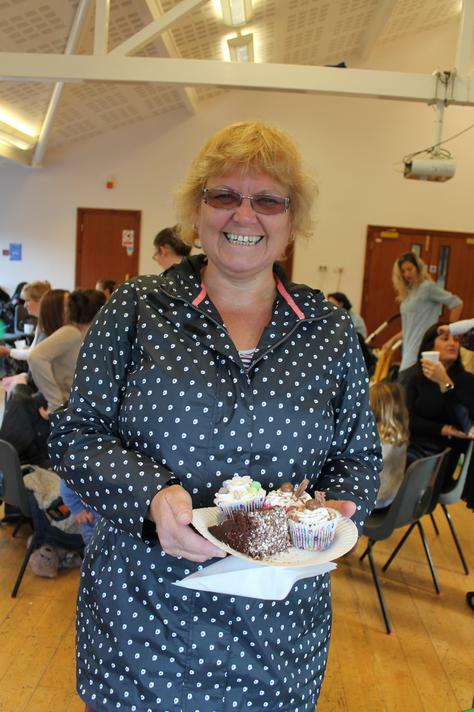 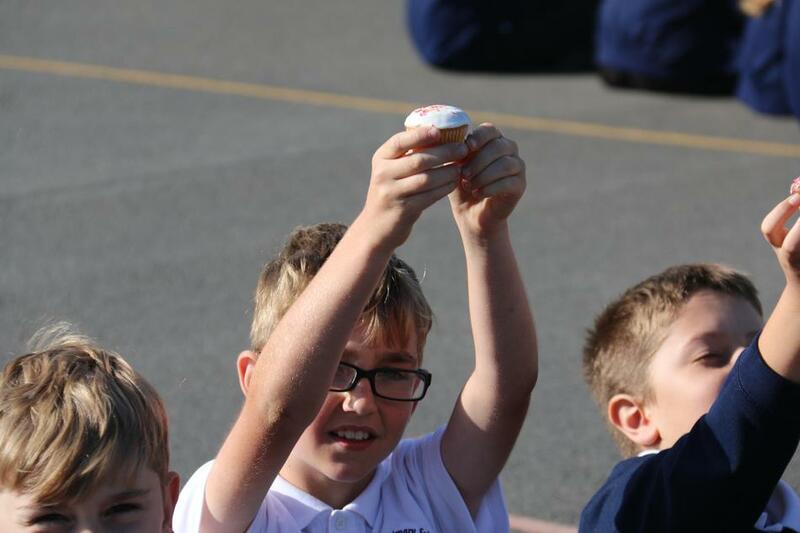 We were joined by lots of parents in the studio at the start of school and then every child and member of staff enjoyed an 'eating cake moment' during worship. 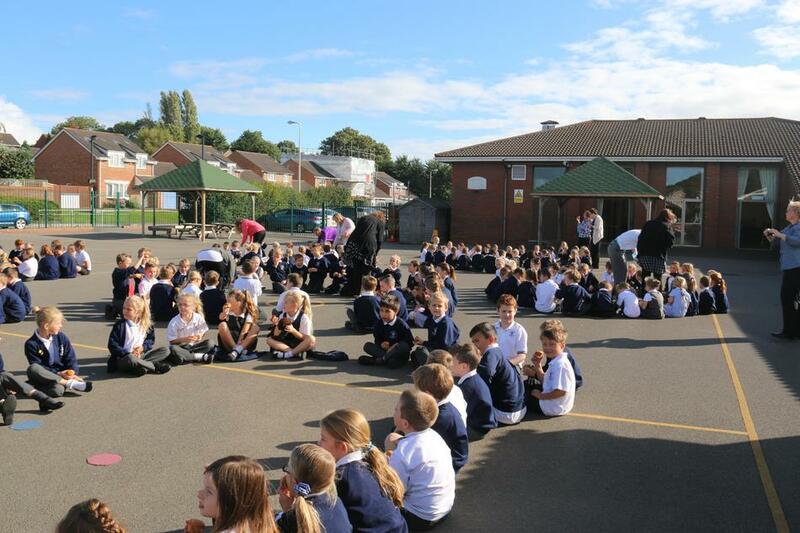 A big thank you for all your donations which will be making there way to Macmillian, very worthy cause.